We are Updating our website. 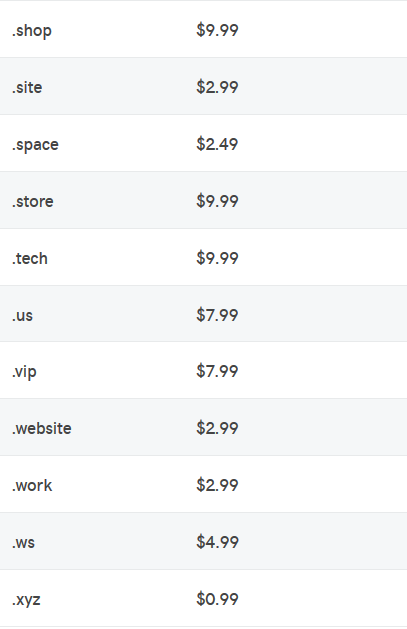 If you are going to manage your domains and web hosting account, please click My Account link. If you are going to register a domain name and buy a web hosting account, please go to http://cpanel.powerhoster.com directly.